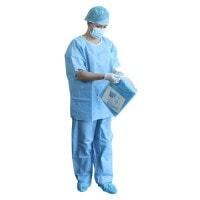 Everyone directly involved in an operation in a veterinary practice or clinic wears special surgical clothing. 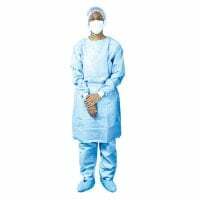 Depending on the type of operation, the requirements of the surgical clothing vary in terms of cut, sterility and material. 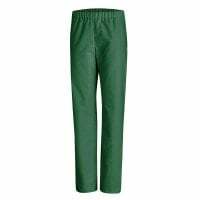 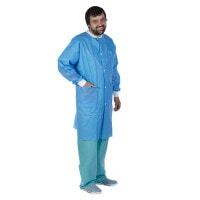 Praxisdienst-VET therefore offers different types of surgical clothing: reusable textile gowns and trousers or disposable water-repellent gowns, for example. 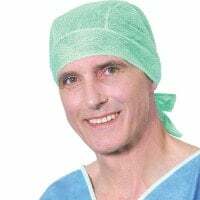 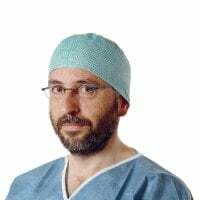 Suitable surgical clothing should not restrict the surgeon's freedom of movement and should ideally be either sterilisable or a pre-sterilised single-use product. 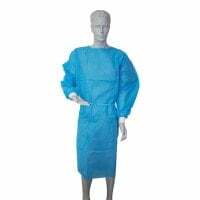 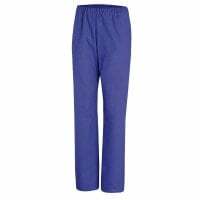 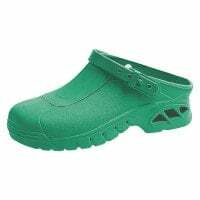 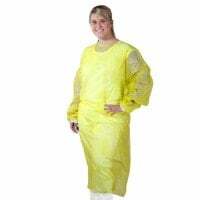 In our surgical clothing category, you will find products specially designed for the needs of surgeons, such as various styles of face masks, autoclavable surgical gowns, trousers and clogs, and sterile disposable products. 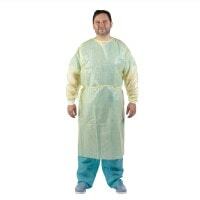 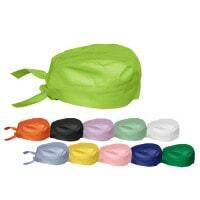 These are generally individually sterile packed and are ready for immediate use. 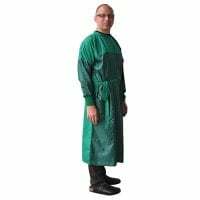 New models, such as the coats by ProDentis, are no longer only available in the usual colours of blue and green, but also in modern colours such as purple, lime green and pink. 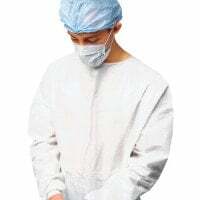 To complete your protective clothing for the operating room, you will also find hoods in various cuts and colours and PVC overshoes with elastic bands in this section. 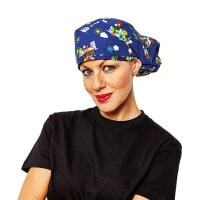 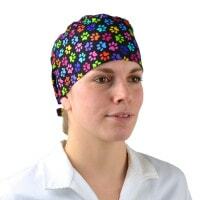 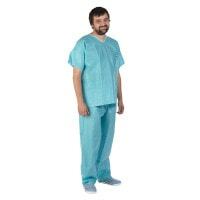 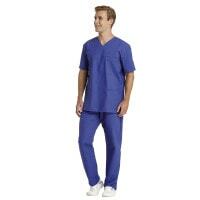 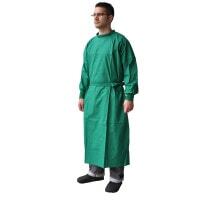 Buy your surgical clothing from Praxisdienst-VET - your specialist retailer for veterinary equipment.